Get ReaDDy for Ready-To-Drink Dunkin’ Donuts Iced Coffee! 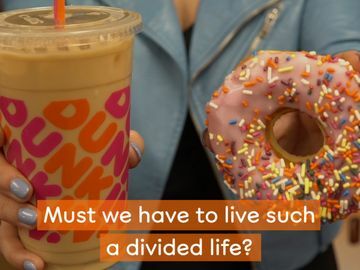 Have you ever walked into your local convenience store and thought, “Man, I could really go for a Dunkin’ Donuts coffee right now”? Your wish is our command! 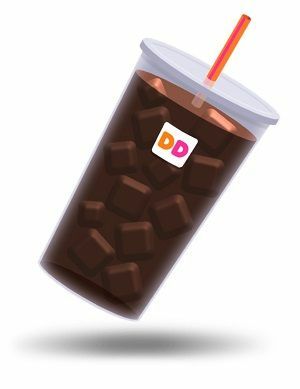 Starting in 2017, Dunkin’ Donuts branded ready-to-drink coffee beverages will sit alongside your favorite Coca-Cola products in the refrigerator aisle. The new beverages will use the same high-quality Arabica coffee blends found in your favorite cup of Dunkin’ coffee. 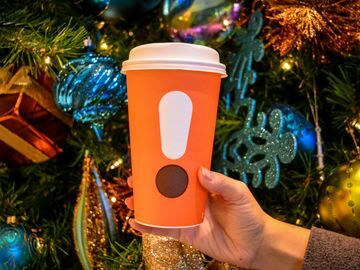 Plus, they will be available with real milk and sugar in a variety of flavors so you can take your ready-to-drink coffee just the way you like it. That’s right! All the fun of a great-tasting Dunkin’ Donuts iced coffee, soon to be in a bottle. 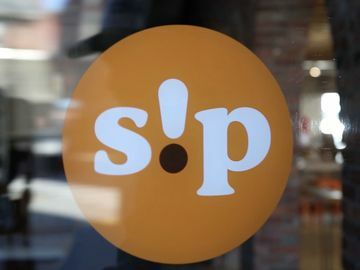 We are working with our friends at The Coca-Cola Company to bring the exciting, new ready-to-drink coffee beverages to tens of thousands of grocery, convenience stores, mass merchandisers and Dunkin’ Donuts restaurants nationwide. What better news could you get on National Coffee Day? 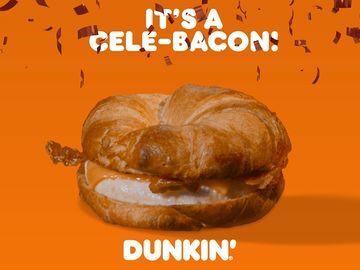 Click here to see what other ways we are celebrating one of Dunkin’s favorite days of the year. 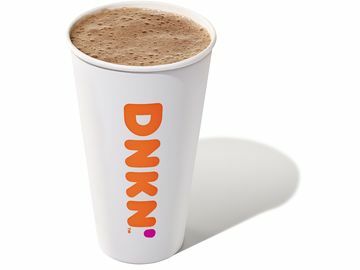 To learn more about Dunkin’s ready-to-drink coffee beverages, see our press release here. Stay tuneDD for more details on the exciting new product coming to a store near you in 2017!